Can’t decide between the Premium Package and the Hand Cam Video? You can GET IT ALL. 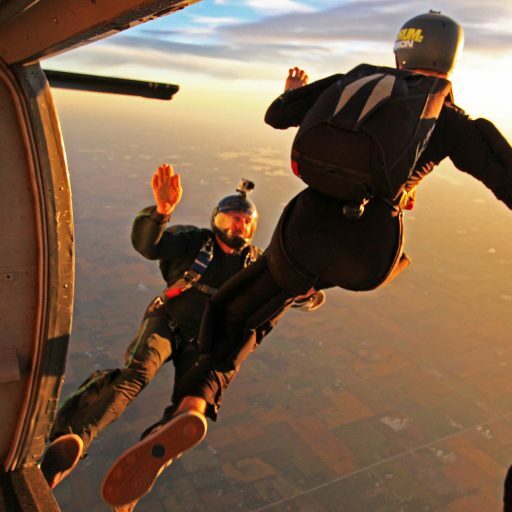 The EXTREME Video & Picture package includes the outside aerial photographer in combination with the instructor wrist-mounted close-up footage! You can get a 360 degree view of your jump along with close up footage of the entire experience, including the canopy ride! This is the ultimate package when it comes to video and pictures. Don’t miss a thing! 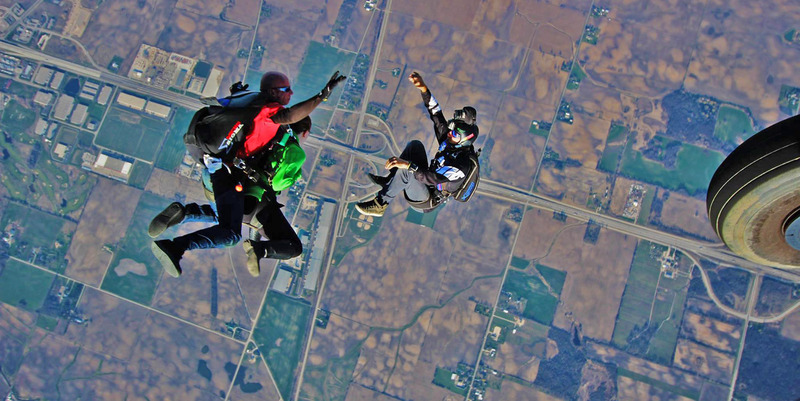 No refunds, must be 18 or older and weigh less than 250lbs to tandem skydive.